Purchased from Kolter Land Partners, this community of 96 townhome lots was built by Levitt and Sons and D.R. Horton Builders. 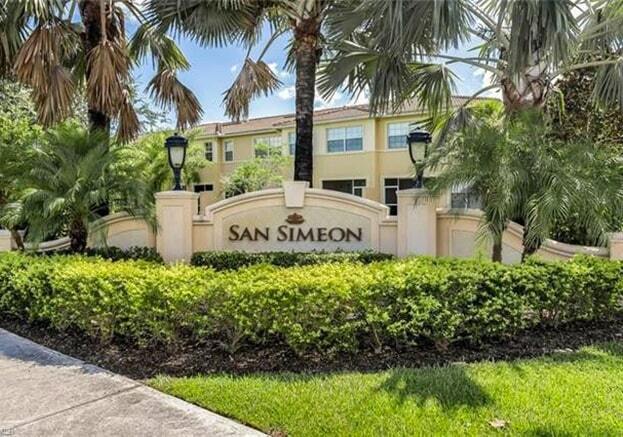 Situated minutes south of Ft. Myers and near Caboosahatchee River and bridges to Cape Coral.